Located on South Broadway in Wichita, Metro Self Storage is the ideal mini storage for personal, business, and military storage near McConnell Air Force Base. We offer a clean and well-lit facility with 24-hour video surveillance every day of the year. Our fully paved storage facility features wide drive aisles and covered parking for RVs, boats, and commercial vehicles. 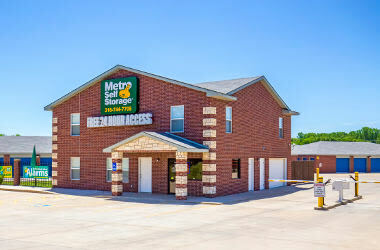 Metro Self Storage in Wichita is conveniently located on South Broadway and offers drive-up access and commercial storage units. Our clean, secure, and professionally managed mini storage facility proudly serves South Wichita, Haysville, Derby, Southampton, Central Park, and McConnell AFB. "They have the friendliest staff, clean storage units, and just make doing business..."
"This is a fantastic storage facility. The units are clean and dry. 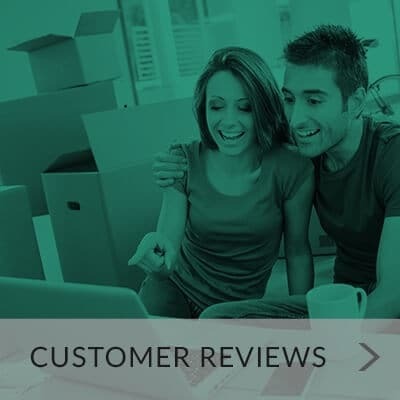 The manager Desi was great..."
"They are super nice, professional, facilities are always clean, and the price is very..."
When we meet customers during a major life transition, our goal is to reduce stress by making storage simple, friendly, and expedient. When you need storage, we can help you store the things that matter most. Because at Metro, we care about you and your belongings. We take security seriously too, and you can feel confident when storing your treasures away from home. 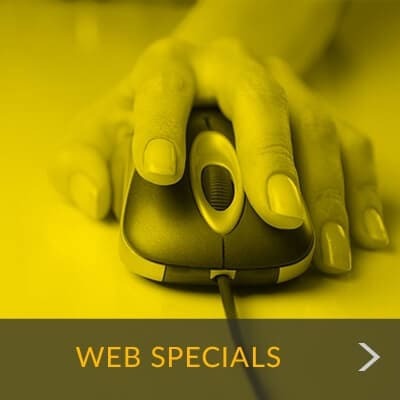 Our Wichita self-storage facility offers 24-hour video surveillance, is fully fenced, and a unique access code is required to enter the gate and disarm your unit's individual door alarm. Security cameras are strategically placed throughout the property along with ample lighting. And, with a Property Manager who lives on site, there is someone keeping an eye on things.